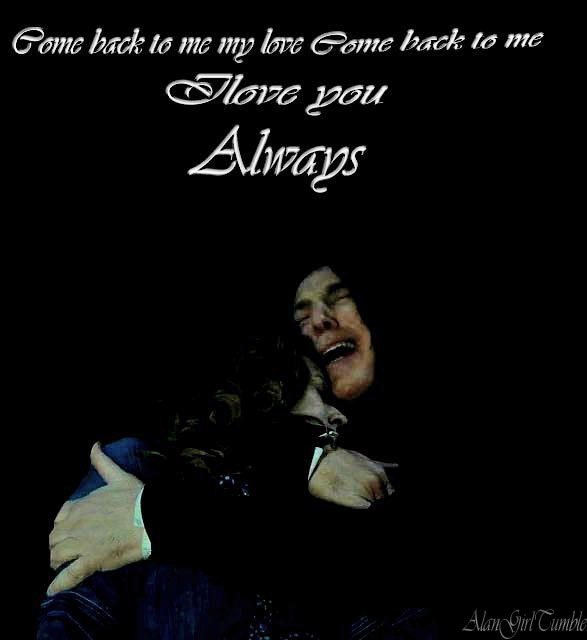 I Amore te always. . Wallpaper and background images in the Severus Piton club tagged: severus snape harry potter alan rickman deathly hallows 2. This Severus Piton fan art might contain segno, manifesto, testo, lavagna, and poster.
! MAGIC cuscino FIGHT !